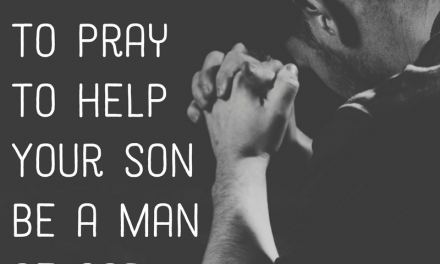 We are raising men to be warriors for God’s kingdom. 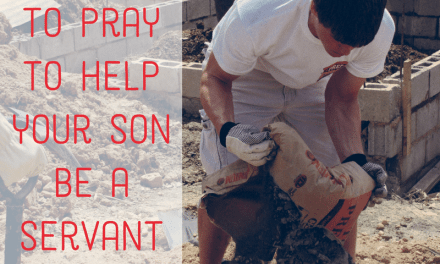 God expects us to beg Him for help! 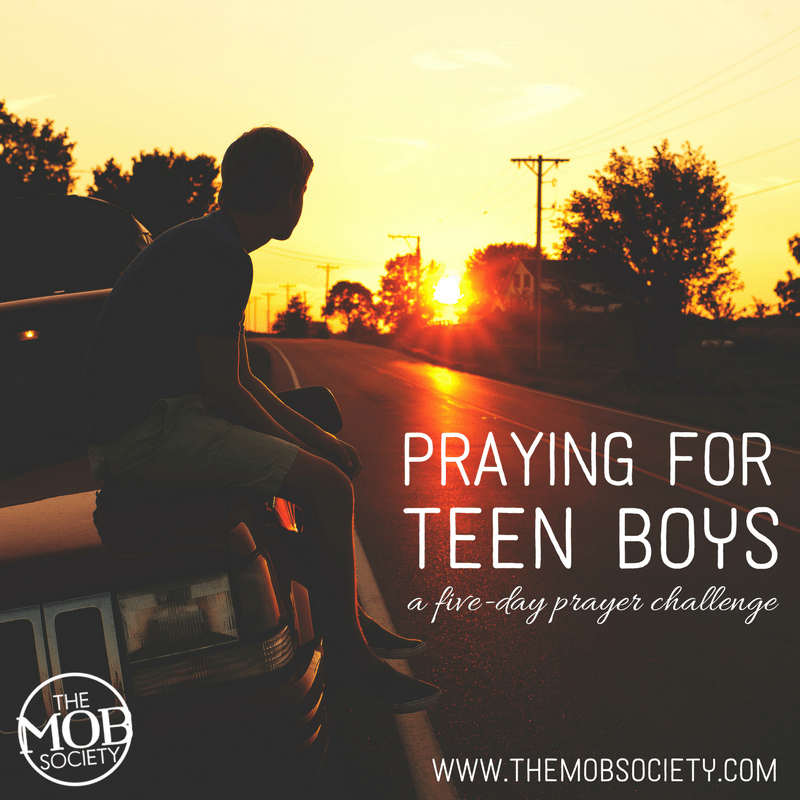 In this 5-day challenge, we’ll learn to pray for our teen sons in the areas they need it most. Join 4 moms (and 1 dad!) of teen boys beginning April 10th (that’s Monday) as they share hard-won wisdom from their parenting journey. Simply click here and enter your email address to join! We’ll send you a welcome email right away with all the details you need to get started! 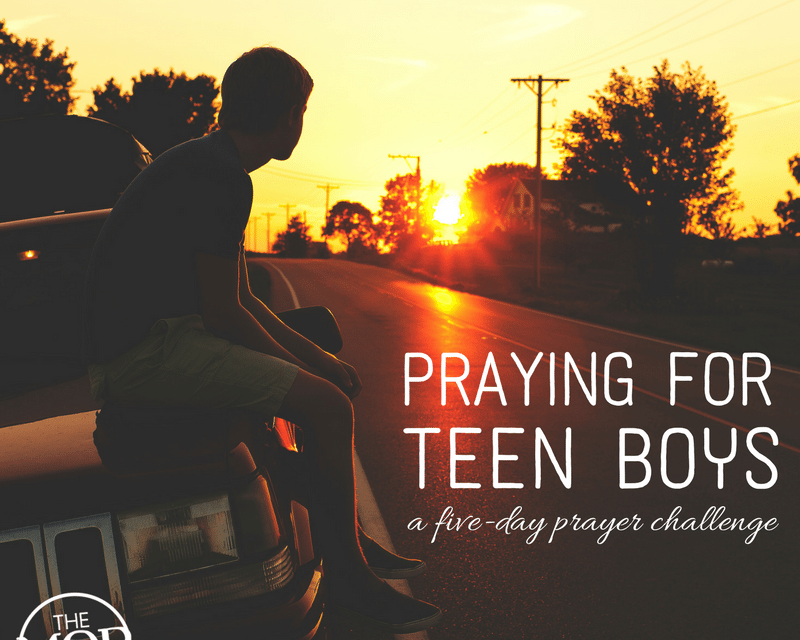 Hello, I was wondering when you are going to do the 5 day praying for teens challenge again..I missed that and really want to take part in that one if possible?